How to order a package and 'Decorate at your site' service? Please select a Design ➜ Chose one selection（3 / 6 / 12 people）➜ Fill in Name and Age ➜ Checkout ➜ Confirm the Design ➜ Get the Package after 14 days ➜ Let’s Party! 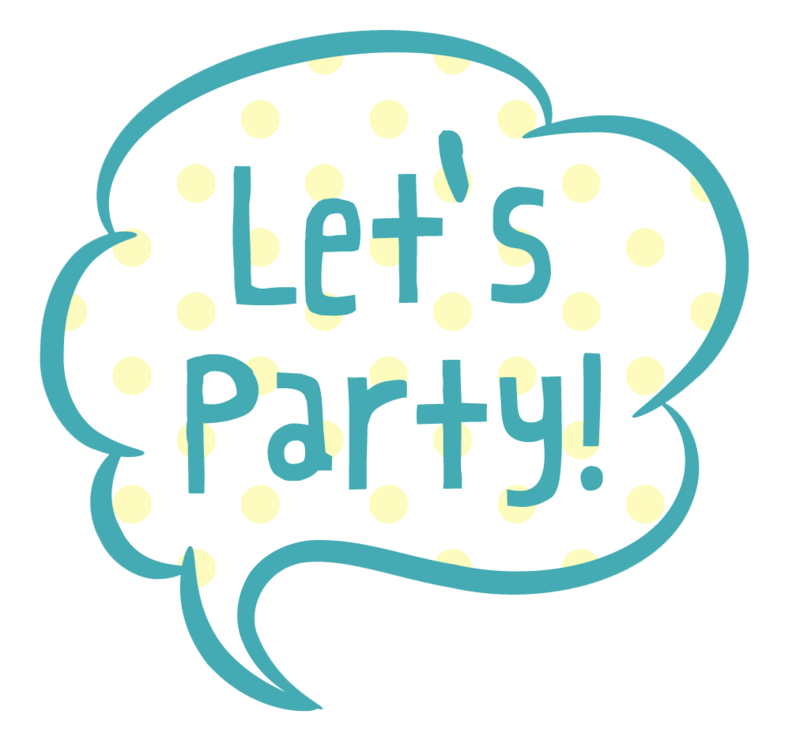 Please select a Design ➜ Chose one selection（Decorate at your site）➜ Schedule atime slot ➜ Fill in Name and Age ➜ Checkout ➜ Confirm the Design ➜ Staff from Let’s Party will decorate the site on the party day ➜ Let’s Party! How many days should I order the package and 'Decorate at your site' service before the party? What are the fees for delivery and what are the delivery methods? No delivery fees when you spend more than NT 4,880 on a single order (Within the island of Taiwan). What are the fees for Penghu, Kinmen or Matsu, and what are the delivery methods? When can we discuss the design and can we discuss it by phone? We will send you an email to confirm the design during the working hours, Mon. to Fri., once the payment is confirmed. Our main channels for contact are email, Facebook messages and Line@. Sending designs for confirmation is clearer as the images and colors are difficult to describe. Through the use of email, Facebook messages or Line@, both sides will also have a better understanding throughout the progress since the discussion can be tracked. Is it possible to order a brand-new design? Which parts of the standard template design are changeable? The name and age on the standard template design can be customized or changed to the words you want to show. Additional charge is required if you want to change the colors of the standard design template. The amount depends on how much you want the colors changed, please contact us for more details. Please leave the information for customization clearly in the checkout notes. Party packages are sets of party decorations customers can put them on by themselves. They were brought by Let’s Party in 2013 . Will you send assistance with decoration if I order party packages? Party packages are sent to customers for them to put the decorations on by themselves. Please select ‘Decorate at Your Site’ plans if you need our staff to do the job for you. Do party packages include cakes, snacks and beverage? Party packages are only for decorations, we don’t help with cake, dessert or any kind of food ordering. If recommendations for party planning are needed, please do not hesitate to contact us. Can I rent the decoration props? Decoration props are available for rent if the schedule suits. Props are availablefor rent one week before the party, please contact us for more details. We will need the rent, deposit and your id when you come to collect the props at our Shilin office. Can I order from outside of Taipei City and what are the fees for delivery? Party packages are not exclusive for Taipei city, they can be delivered to other cities in Taiwan and other countries as well. For orders below NT 4,880, the fees range from NT 80 to 150, depending on the delivery method you pick. The fees for delivery are different for Penghu, Kinmen, Matsu and other countries, please contact us for further information. Can I change the background in the party package to a poster or landing board? Can I add floating balloons to the package I order? As the balloons will float for four to six hours, we would suggest you purchase them from the shops close to the party. Is the service only for Taipei City? What are the fees for other cities? Now the service is only for the cities north of Taichung. For the price for outside of Taipei City, do not hesitate to contact us. Can I change the background to a landing board? Yes, the price replies on the size, let us know the size and we will send you the price. Are cakes, desserts and beverage included in 'Decorate at your site' service? The service entails 3 kg of cotton candy, 12 bottles of mineral water ( 300 ml each, with design stickers). However, we don’t help with cakes, desserts or beverage ordering, contact us if you need some recommendations. Will you place the items for us at the site? We provide dessert stands, table towels, 紗裙, photo frames and will place them for you. Let us know how many cakes and desserts you prepare, we will bring the dessert stands and other items that fit your theme to the site. What are the sizes of frames? Are floating balloons included in the 'Decorate at your site' service? Floating balloons are not included, but you can order from us. One single-colored balloon costs NT 40. we also provide authentic cartoon balloons and other balloons with different styles and textures, feel free to send messages if you have any questions. Do you do big private party services (including decoration, dessert, cakes, photography, etc)? Send an email to party@letsbebepaty.com if you need the services. Do you do decorations for weddings? We are not doing wedding decorations now, sorry for the inconvenience.